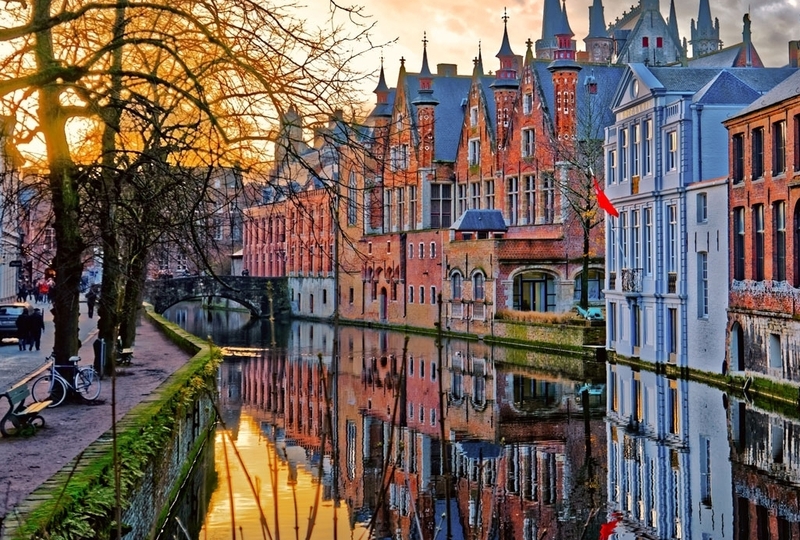 With hundreds of languages spoken all over the world, how can you provide an authentic and tailored brand experience for your customers? The Arise platform allows you access to a network of thousands of call centers to individualize services by geography. Our 100% virtual platform allows you to target and care for your customers’ needs and wants regardless of where they are in the world. 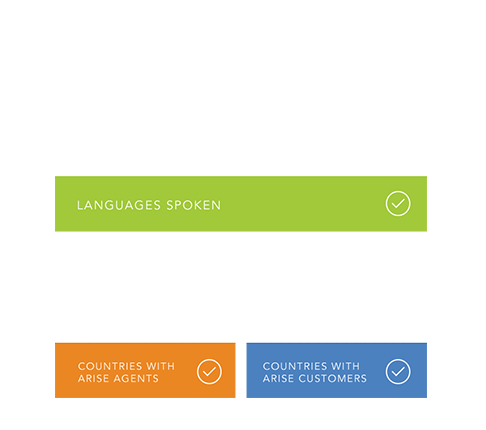 The Arise platform provides access to exceptional contact center services in the language your customers prefer. Servicing your customers in their native language is now imperative when providing them with immediate assistance, problem resolution, technical support, customer care, and more. Using the Arise platform, you can create one unified brand experience for your business through our multilingual contact center network. Streamline your business process using the Arise platform with cost effective optimization and outsourcing. Our platform allows you to access a network of call centers that engage your customers to further build brand loyalty and engagement. Our network will meet your customer and business needs by being able to flex on-demand through our unique platform. Learn more about how the Arise platform can help you leverage your customers demographic profile to create a truly personal and memorable brand experience.